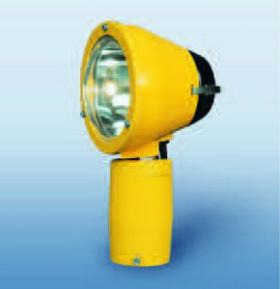 ZA420 - Elevated Approach Light - ATG Airports - Description - High intensity, uni-directional, elevated runway approach, siderow barrette, threshold, threshold wingbar and runway end lights suitable for use in all weather operation installations up to ICAO category III systems. Suitable for use in 6.6A airfield lighting circuits, normally supplied from one 100W, 150W or 200W series circuit isolating transformer. Power consumption is 100W, 150W or 200W depending upon application.